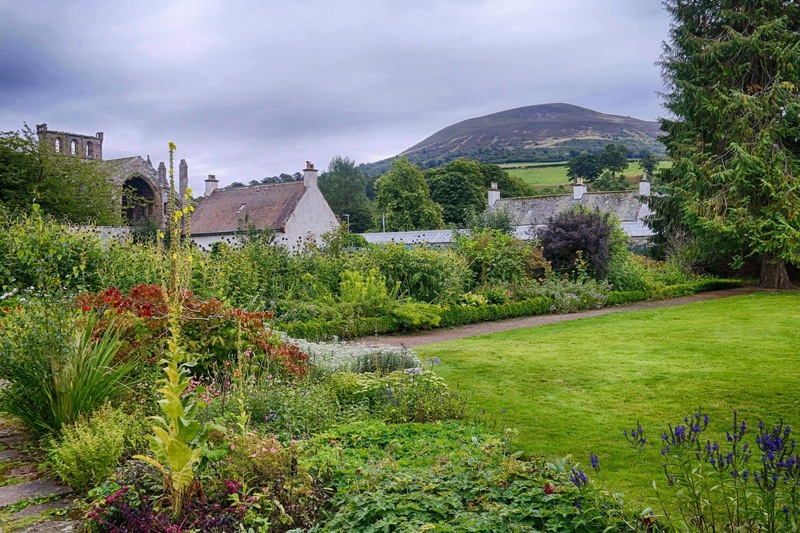 Just across the road from Priorwood Garden in Melrose is another National Trust for Scotland – the Harmony Garden. 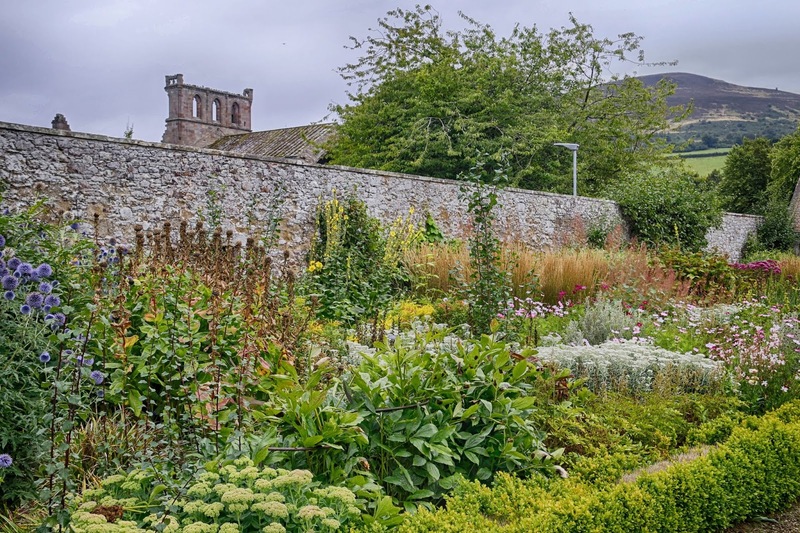 It enjoys an enviable position overlooking the ruined Melrose Abbey and Eildon Hills. The garden surrounds the Georgian house of the same name. It was built around 1807 by Robert Waugh. He was a local joiner who had made his fortune on a pimento plantation in Jamaica. He named the house after his plantation at Ocho Rios on Jamaica's north shore. 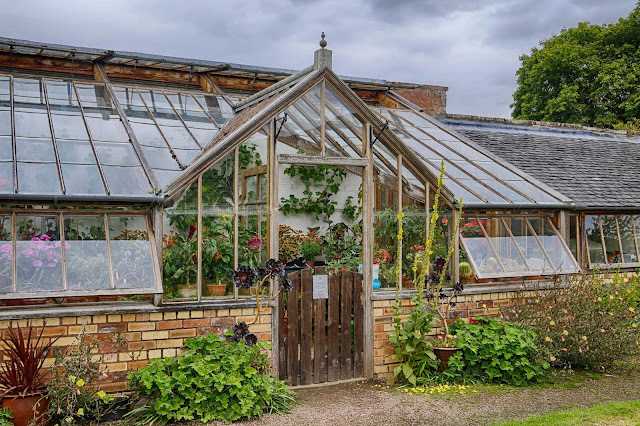 The house and gardens came into the hands of the National Trust for Scotland in 1996 since it was bequeathed to them following the death of owner Christian Pitman. As a child Mrs Pitman lived across the road at Priorwood House. 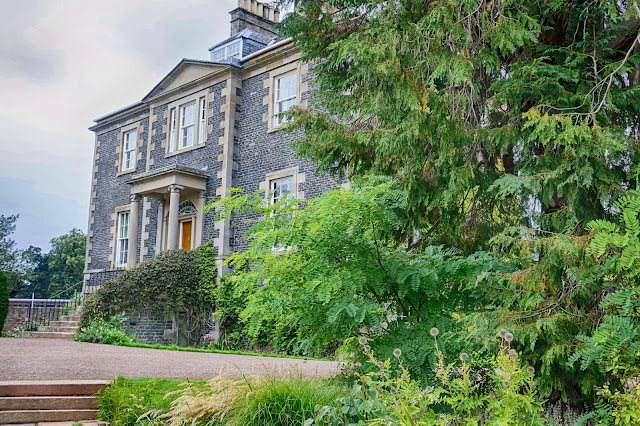 Over the years Harmony House has served many purposes including being a Methodist manse and an English style pub called the King's Arms. Today as well as welcoming regular visitors into the garden the house is the headquarters of the Borders Book Festival held in June each year. The garden is divided into several section of which the fruit and vegetable garden takes up a large space. The fruit cages are full of some of the famous Scottish raspberries. 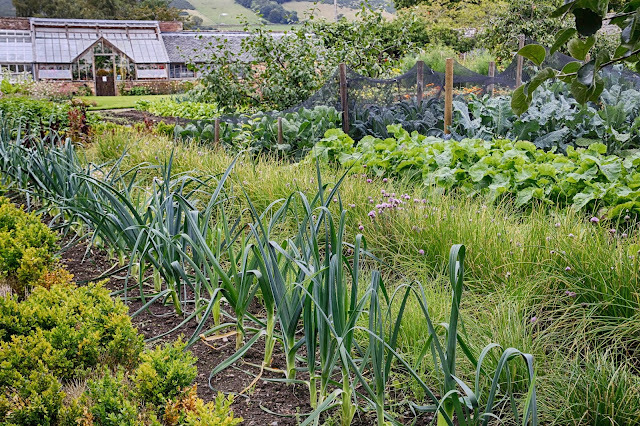 In the vegetable garden along with the leeks more unusual varieties are grown such as scorzonera plus also chicory, salsify and Swiss chard. 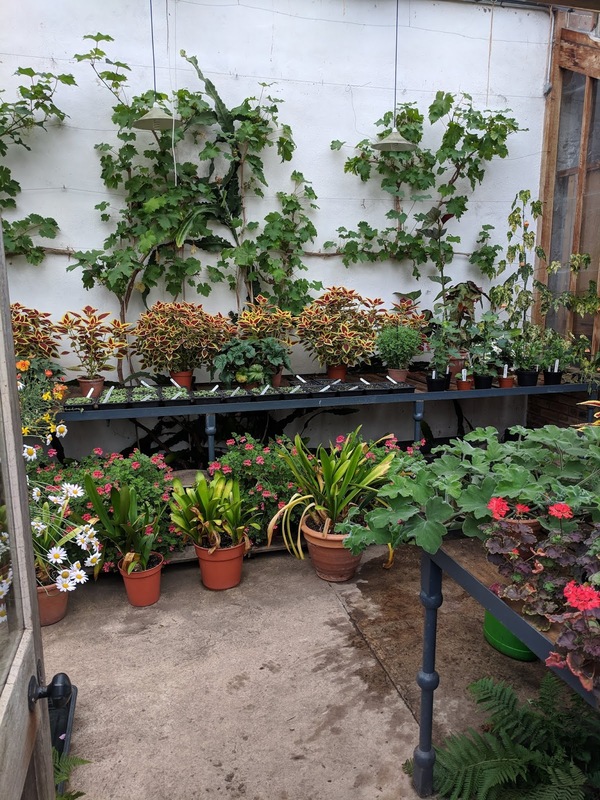 Inside the large glasshouses there are a number of geraniums of both scented and flowering varieties. What may not be expected in Scotland is a grape vine. It was gifted as a cutting to Harmony by a descendant of the original vineyard manager at the Tweed Vineries at Clovenfords near Galashiels. 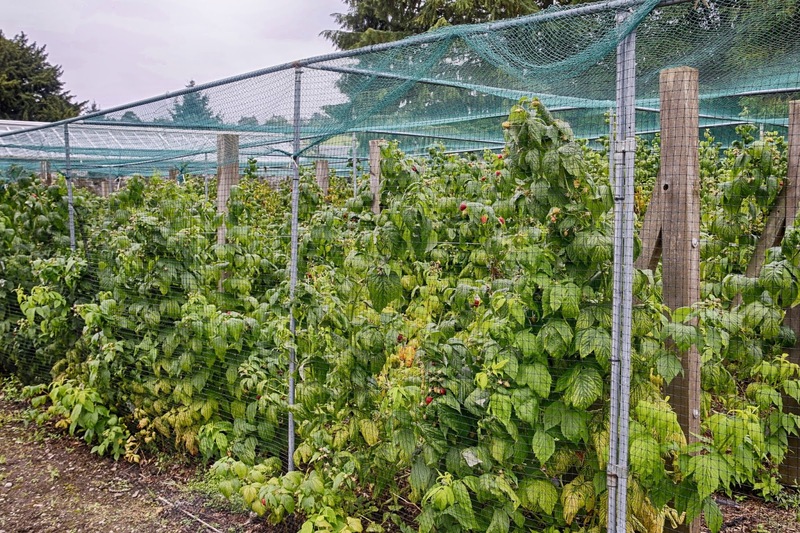 At one point the vines there produced 6,800kg of grapes which were sent by train to upmarket stores in London. The price of grapes fell dramatically and the vineyard was sold in 1959. Today, this vine of Muscat grapes is all that exists of the original vine.